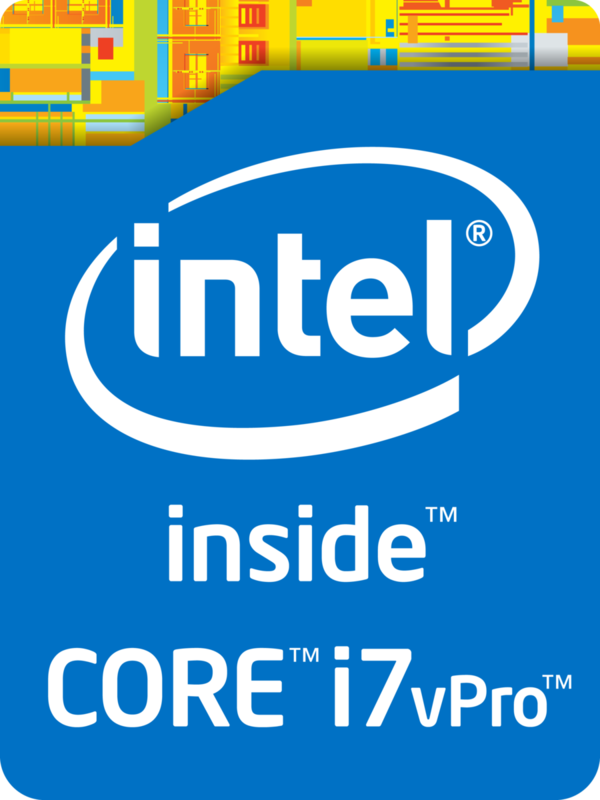 The Intel Core i7-7500U is a dual-core processor of the Kaby Lake architecture. It offers two CPU cores clocked at 2.7 - 3.5 GHz and integrates HyperThreading to work with up to 4 threads at once. The architectural differences are rather small compared to the Skylake generation, therefore the performance per MHz is very similar. The SoC includes a dual channel DDR4 memory controller and Intel HD Graphics 620 graphics card (clocked at 300 - 1050 MHz). It is manufactured in an improved 14nm FinFET process (14nm+) at Intel. 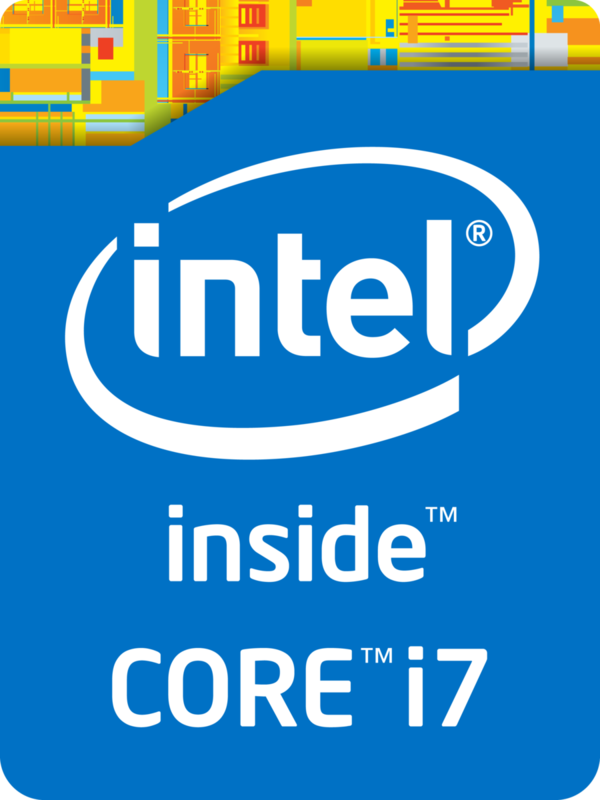 Compared to the old Skylake Core i7-6500U (2.5 - 3.1 GHz), the i7-7500U clock speed is up to 400 MHz higher.